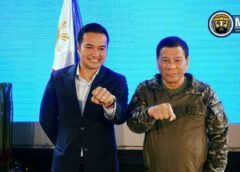 Twenty (20) mining firms have been recommended for suspension following the completion of Department of Environment and Natural Resources (DENR) audit of mining operations in the country. Eleven (11) more will continue to be monitored according to the DENR. 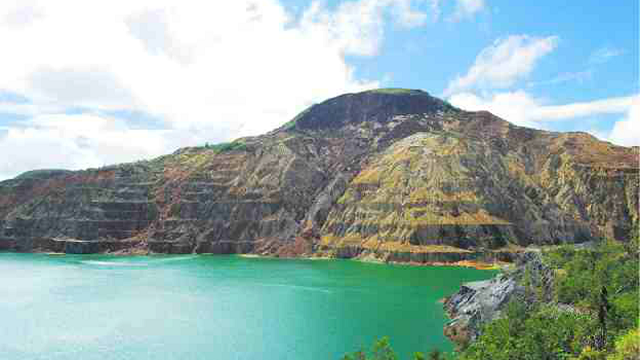 But nowhere in the news do we find anything about Marcopper Mining Corporation in Marinduque. 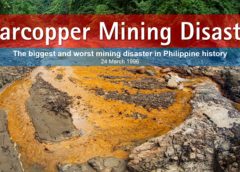 Marcopper should now be declared an abandoned mine site and from being a source of mineral extraction should be turned into a tourist attraction. Twenty (20) years have passed since the infamous environmental disaster of 1996. 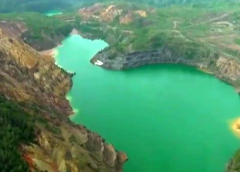 Nothing was done to rehabilitate the mine site and the abandoned earthen siltation dams that are in danger of collapse, as scientists have warned. One such structure had, in fact, collapsed and destroyed lives and property in 1993. Then no river cleanup of the Boac ever transpired after a massive tailing spillage in 1996. 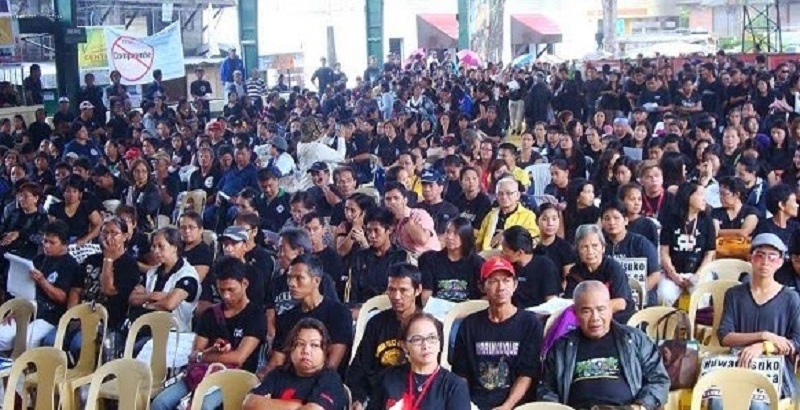 It’s a wonder that calls from the people of Marinduque for government action, and enumerable pleadings from local and national environmental groups have not been heeded. No one has risen to the occasion even as official assurances were given to address such calls and pleadings. 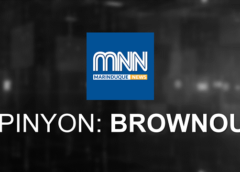 In 2001 an agreement was made, according to which responsibilities were left with Marcopper, while Placer Dome, the Canadian co-owner fled the scene. The more that nothing happened, so there goes the claim of being socially responsible. How it is even possible that in all those years, no mine environmental rehabilitation plan was ever implemented, is one for the books. 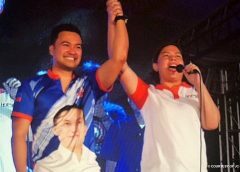 We only know that the last 20 years merely saw the conduct of numerous congressional hearings, consultative meetings with concerned stakeholders, street protests and rallies, many cases filed before local and foreign courts, some of which were merely dismissed for various reasons. All of these have left our people’s spirits drained. Not even a High Court’s favorable, final and executory decision on a tax case against the company was ever pursued for implementation by the local government concerned. And what about real property taxes now exceeding the amount of one billion pesos that have remained unpaid to most of Marinduque LGU’s? What do we do now with the Marcopper mine site? We cannot continue to just wait for another generation and do nothing about this unfortunate legacy of environmental degradation caused by the irresponsible rich, the high and mighty. It should be humanly possible to find creative solutions to the clear threats the mine site poses to our lives and to our environment. The peace-loving people of Marinduque have been overly patient. 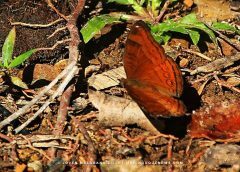 But now, the time has come for the infamous Marcopper in Marinduque, best described as being the ‘poster child for irresponsible mining, past and present’, to be resolutely declared by the Duterte administration as an ‘abandoned mine site’. This should, however, entail full responsibility of the government to take the necessary steps to rehabilitate critical areas and structures therein to prevent any looming new disasters from ever happening again. Government could then take the more challenging steps needed for the development of Marcopper’s mining tenements in Sta. 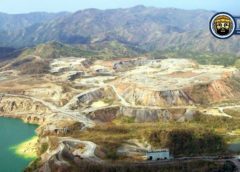 Cruz covering 4,758.32 hectares into what has been an elusive dream for Marinduquenos – conversion of the mine site into a special eco-tourism zone. This idea has been floated around for ages and remained just that. But it does provide an answer that, necessarily, would address the dam threats, and thereafter, entail the utilization of all existing mining infrastructure for reuse. That includes an airport strip and power facilities whose operations had ceased. A now abandoned golf course could also be redeveloped, as well as an existing hospital facility that could open up new possibilities. 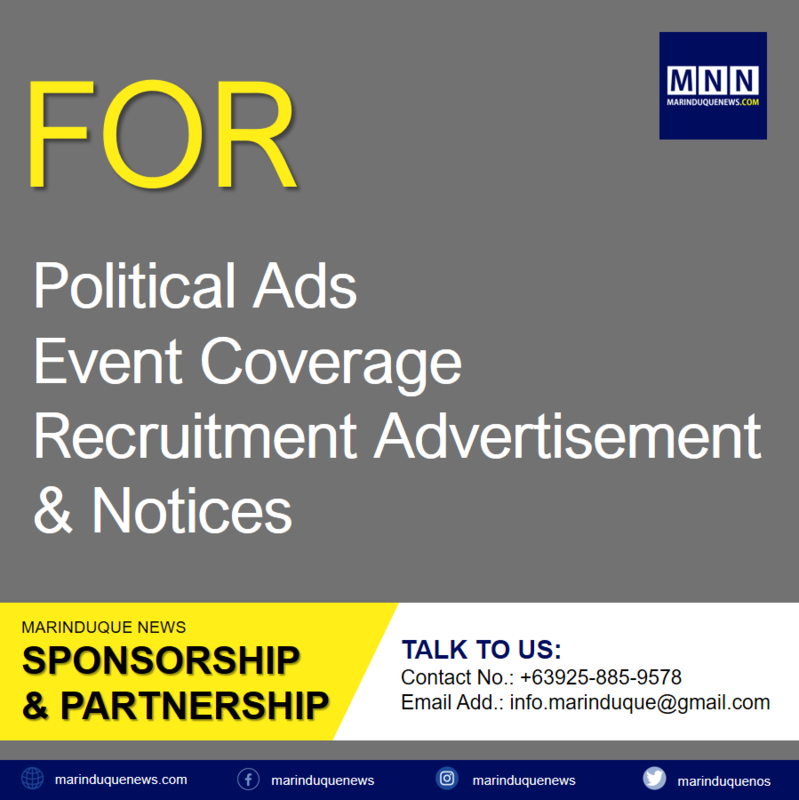 With the current national problem of putting up rehabilitation centers throughout the country for thousands of drug dependents, some surrenderees actually coming from all of Marinduque municipalities, a portion of the vast mines could also be considered for that purpose. This would immediately generate employment, livelihood and income for communities surrounding the abandoned mine site. 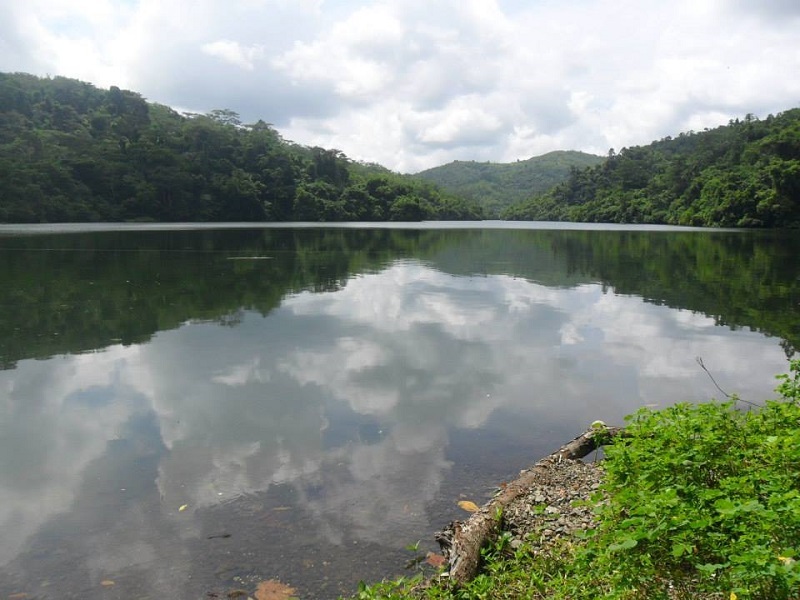 Then, for once, the existing but untapped Makulapnit Water Reservoir could supply water for the tourism zone, the neighboring barangays and the Boac community. Boac has its own share of perennial water supply problems. For once, too, decision makers, setting aside selfish interests, should welcome the opportunity of being part of such a challenge. 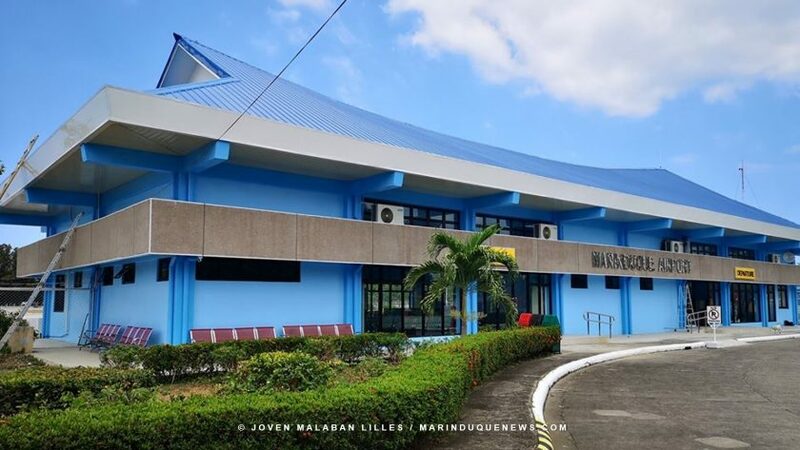 More visitors could be drawn to Marinduque because of its beaches, caves, mountains, forests, its rituals, festivals, and its natural and laid-back ambiance. It was only a few years ago when this island-province was named one of the world’s top islands for these natural attractions. Huge opportunities may have been lost but it cannot be too late for them to be resurrected. Lack of foresight, planning and management could, of course, compromise whatever good plans well-meaning people might have on this move. Therefore, this would-be special eco-tourism zone development of the area must be master-planned by professionals or site planners with great achievement record. 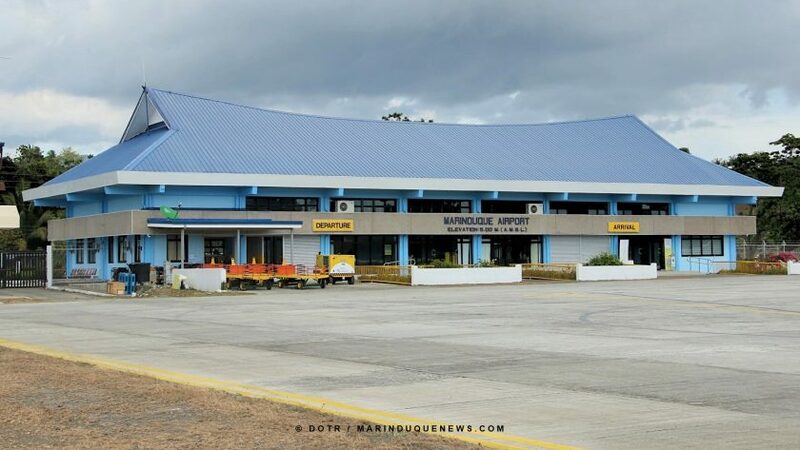 As already mentioned, in the case of this virtually orphaned mine site, there are existing infrastructures that only need to undergo the necessary rehabilitation for reuse – such as existing roads (that should make the adjacent barangay residents very happy), airport, seaport, power facilities, golf course, hospital, housing and other mining facilities that could be converted into sites for passive and active recreational activities. A source of mineral extraction turned into a tourist attraction. 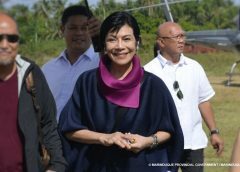 DENR and Secretary Gina Lopez still too busy with the audit of all mining operations to consider opening up great possibilities for this mine site in our beloved ‘Heart of the Philippines’? One could only hope and pray that this central part of our island-province where copper, gold and silver were extracted, an area that has been turned into a danger zone of hellish pits and uncertainty, and a depiction of environmental degradation and man’s greed, could finally be transformed into a symbol of a people’s perseverance and strong resolve for justice to be upheld. 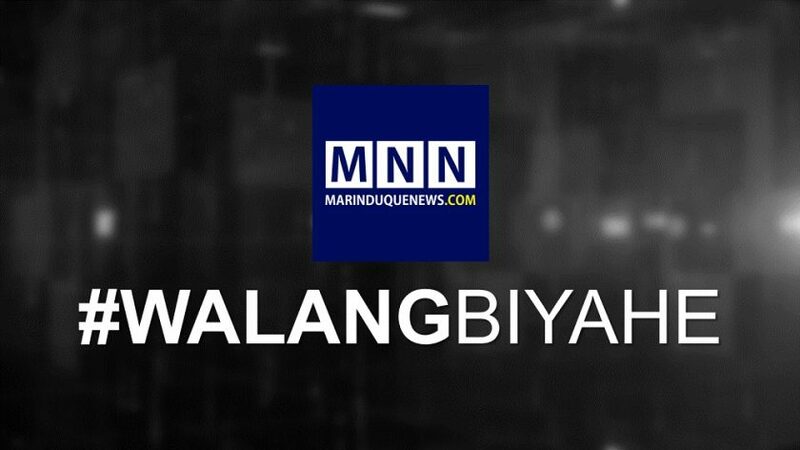 About the Author: Eliseo J. Obligacion is a seasoned writer and regular contributor in Marinduque News Online. He is known to many as "Eli". He isa blogger and owner of Marinduque Rising with site address at www.marinduquegov.blogspot.com. He was born and raised in Buenavista, Marinduque. Visit his social media accounts below.